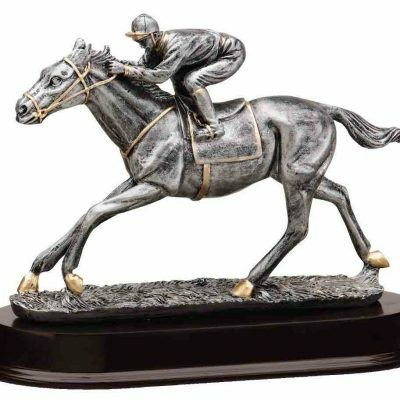 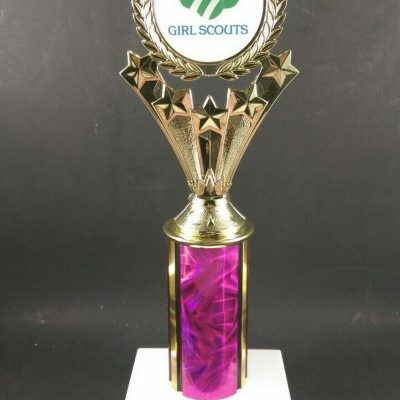 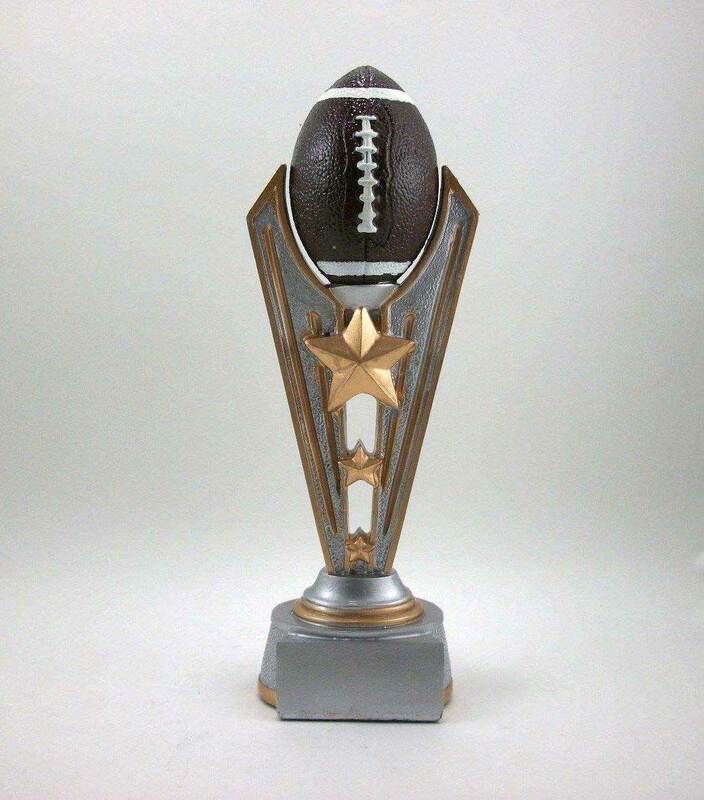 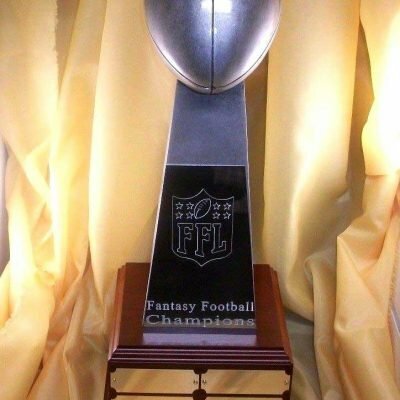 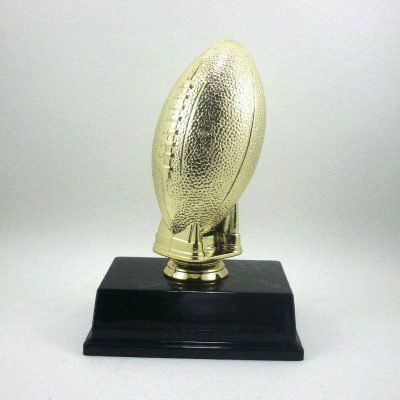 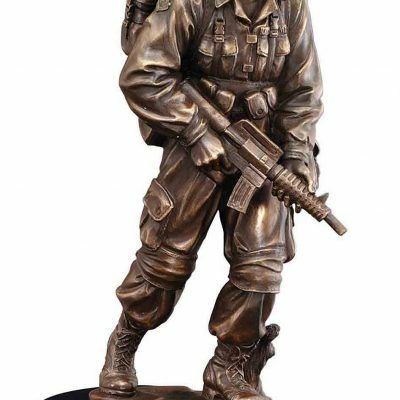 A 9″ inch Victory Football Trophy Award or Youth or Fantasy League with free engraving. 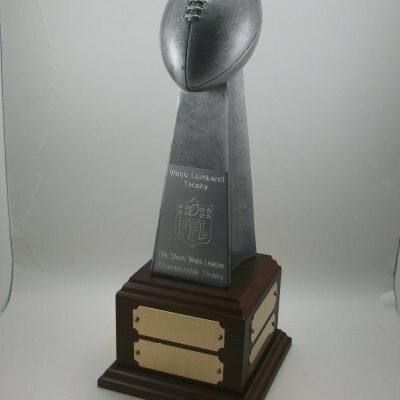 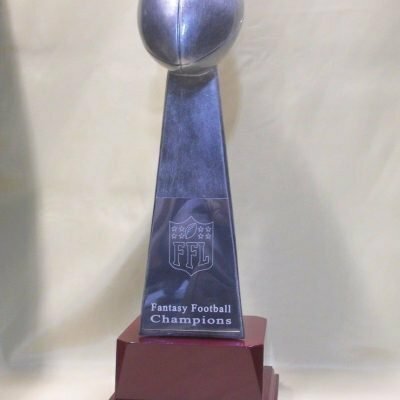 Fantasy Football Lombardi Trophy with Base. Fantasy Football Lombardi Perpetual Trophy.